How often should my hull be cleaned? This is a question we at FastBottoms Hull Diving are often asked. 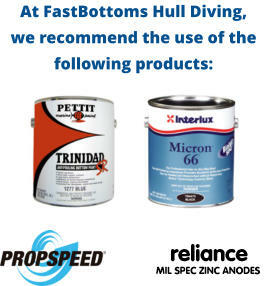 It is commonly believed that frequent hull cleaning reduces the length of time your anti fouling paint remains viable. 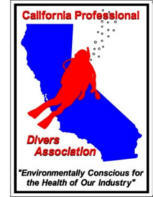 But by employing experienced, knowledgeable divers certified in the California Professional Divers Association In-water Hull Cleaning Best Management Practices (like those at FastBottoms), quite the opposite is true. The key to making your anti fouling paint last a long time is to never let it get so dirty that it cannot be cleaned with the softest cleaning media (and by that we mean a soft brush or a white pad.) A common hull cleaning frequency here in the San Francisco Bay Area is every three months. This schedule ensures that within the first year, your diver will have to clean the boat with something abrasive. And that means scrubbing paint off unnecessarily which, of course, shortens your paint’s lifespan. A typical bottom job cleaned on a quarterly schedule will last about two years. But you paid a lot of money for your bottom job and you want it last as long as possible. At FastBottoms, here in the Bay Area, we recommend a 2-month cleaning frequency. This ensures that we can use the softest brush when cleaning your hull, often for the entire life of the paint. 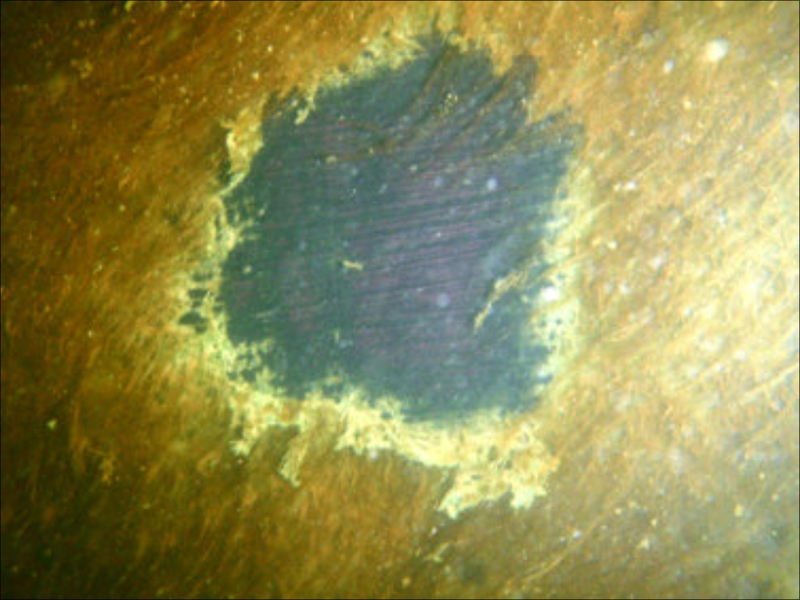 A less frequent regimen means a more abrasive brush will have to be used, which not only shortens the lifespan of your anti fouling paint but releases more copper into the water than otherwise would be. Further, with the 2-month cleaning cycle, your hull is clean more of the time, thereby improving performance both under power and sail and reducing your fuel consumption and carbon emissions. By gently cleaning your hull just 6 times per year (as opposed to 4 times) your bottom paint can last three years or more, potentially saving you thousands of dollars in haulout and bottom painting costs. Here’s the math for 10 years of ownership of a 36’ sailboat: 3-month hull cleaning schedule (painted every 2 years) $3000 bottom job X 5 = $15,000 $99.00 hull cleaning (4 times/year X10) = $3960 Total expenditure (10 years) = $18,960 2-month hull cleaning schedule (painted every 3 years) $3000 bottom job X 3 = $9000 $99.00 hull cleaning (6 times/year X10) = $5940 Total expenditure (10 years) = $14,940 Total savings = $4020 That’s quite a savings. Not to mention your fuel cost savings from operating the boat with a clean bottom more of the time. And consider also that the cost of the bottom job is only going to increase in the future. The fact is that relatively frequent, gentle cleanings are better for the boat, better for the environment and better for your wallet than less frequent, more abrasive cleanings. This is three month’s growth on a high quality, high copper hard paint in good condition. Carpet or a white pad is not going to remove this.